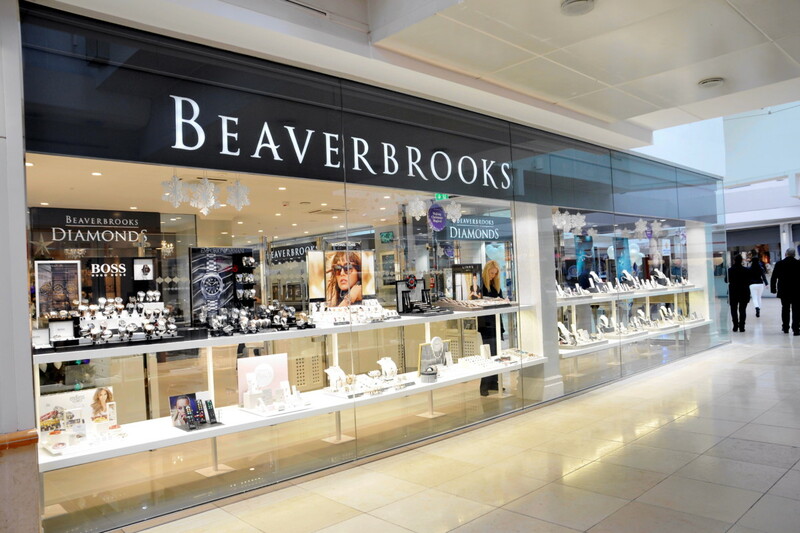 Multiple luxury jeweller Beaverbrooks is on the hunt for a ‘chief bling officer’. 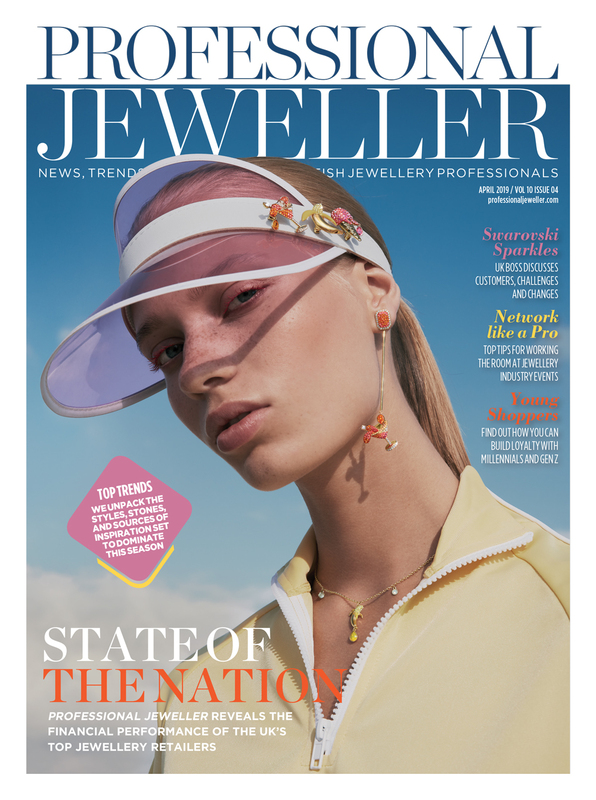 To celebrate its 100th birthday next year, the family-run business is looking for a budding jewellery enthusiast to sample, style, and review its latest fine jewellery pieces. 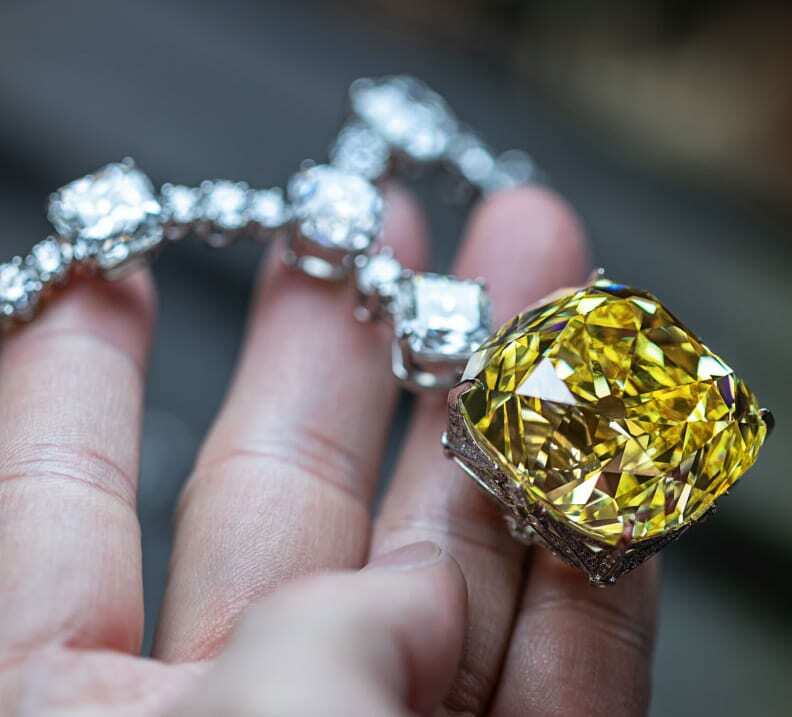 This is not just a job for bloggers who like taking artistic shots though, Beaverbrooks wants to recruit someone who is passionate about jewellery, and knows about gemstones, diamonds, and different metals. 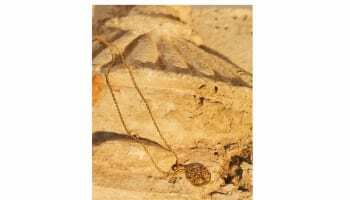 The chief bling officer will get the chance to wear striking diamonds, and the latest statement necklaces and earrings, all the while blogging about it. The chosen candidate will be asked to style the pieces with their favourite outfits, and write about the experience, alongside posting snaps on social media. 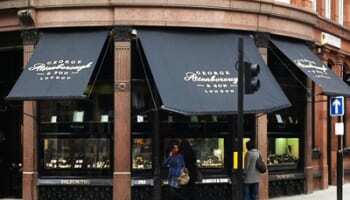 The national jeweller’s blog The Beaverbrooks Journal and social media platforms will also include the CBO’s feedback. 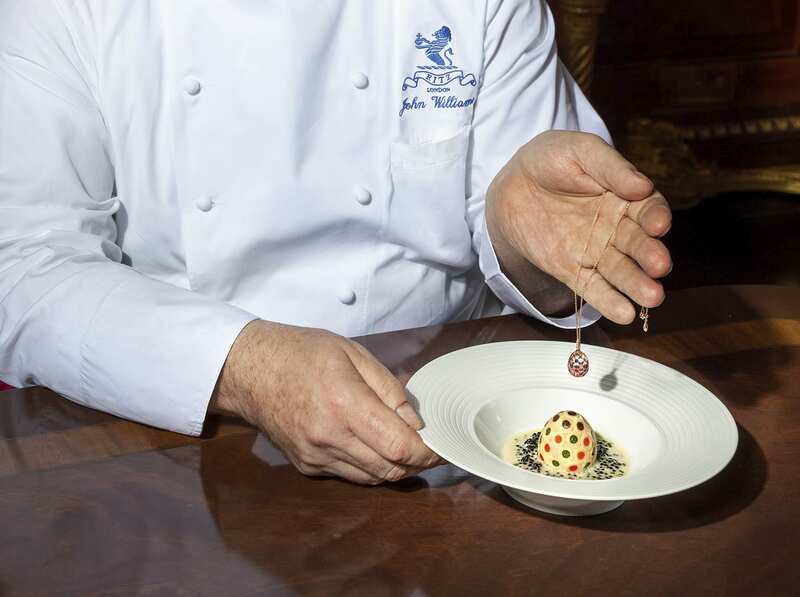 As well as receiving £500, the newly appointed CBO can keep up to £2,000 worth of jewels once the position comes to an end. Well, I think I’m the best qualified for this job.